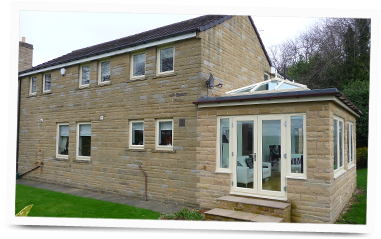 This service will transform your property by changing or adding colour to your standard white or dated brown UPVc in a cost efficient way without the need to replace old windows. 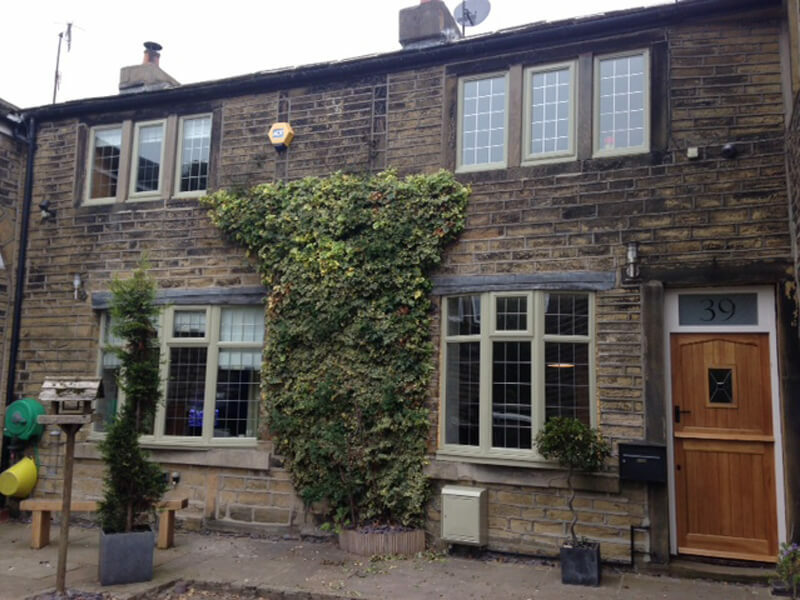 An ideal way to transform and improve the appearance of old and worn looking windows into more modern and vibrant styles like the Heritage Greens, Creams or even the Farrow & Ball range. There is no need to replace windows which are in perfect working condition simply because of their outdated appearance. Set your property apart from the rest. Colour-Tec will revamp and modernise your property whilst in-situ at a fraction of the cost of replacement. This product works extremely well on existing installed UPVc as any movement has already occurred so the paints and products often bond to the oxidised plastic better than new plastics promoting better adhesion qualities. The finished product is completed to the highest standard equalling that of a factory finished product giving you the look of brand new windows without the expense of replacements. Using the best quality paints and materials on the market Colour-Tec has the essential knowledge and flexibility required to work with you to ensure we meet your expectations and requirements. The paint also carries an adhesion and colour fade guarantee to give you peace of mind once the job is complete. If you don’t see your product here it doesn’t mean we can’t do it! Even from the smallest of cottages to industrial complex’s. Should you have any damaged UPVc this can be repaired and restored prior to colour coating being applied so that the finished product is perfect giving the impression of being brand new. Re-sealing and glass cleaning service also available. This service has come under increased demand due to the popularity of coloured windows. With a vast experience of on site colour changes Colour-Tec are leading innovators in this increasingly popular and ever growing field. This service is a cost effective way to transform your property to an extremely high standard whilst on site.